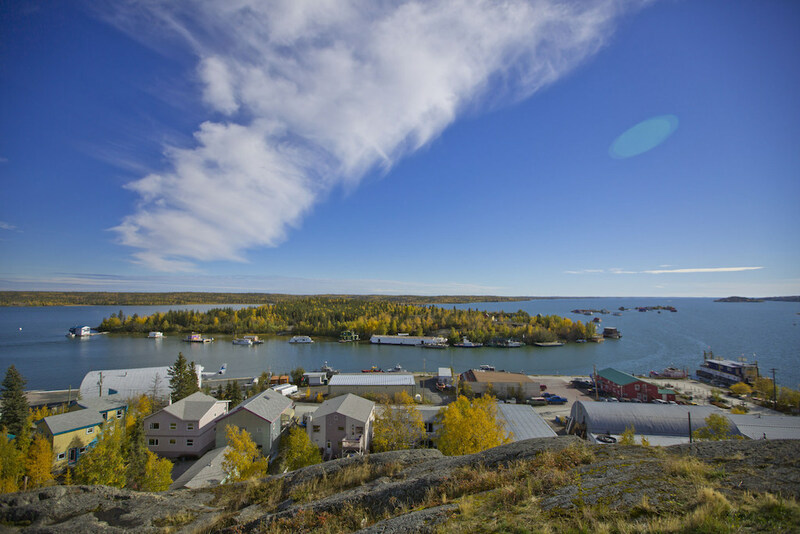 Newcomers to Yellowknife are in for a shock when they start shopping around in the subarctic Canadian city’s housing market, say local realtors. “I get people coming up from Toronto or out east and their head’s going to explode because they don’t understand why a mobile home costs that much,” says Molly Milligan, a realtor with Coldwell Banker Northern Bestsellers. 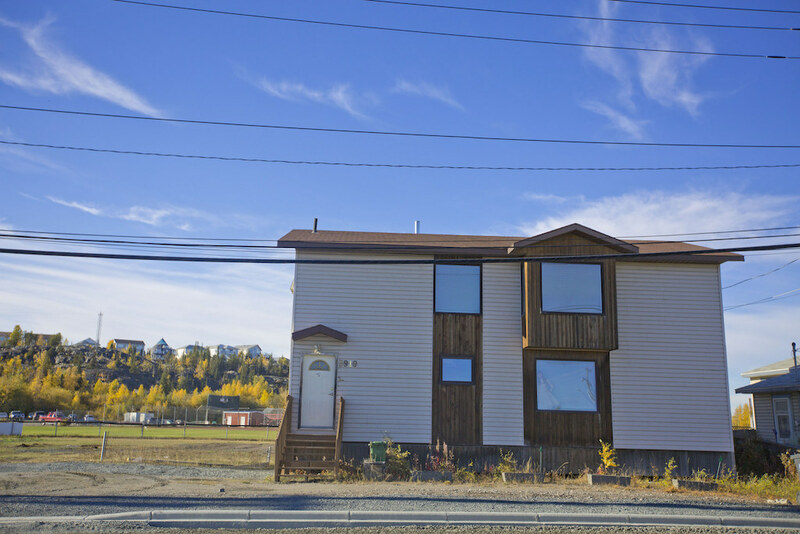 Because mobile and pre-fab modular homes don’t require concrete foundations — an expensive undertaking in Yellowknife as the isolated city rests atop the rocky Canadian Shield — these housing types are a popular choice. Yet foregoing an expensive foundation doesn’t mean these homes necessarily come cheap in the Northwest Territories’ capital. 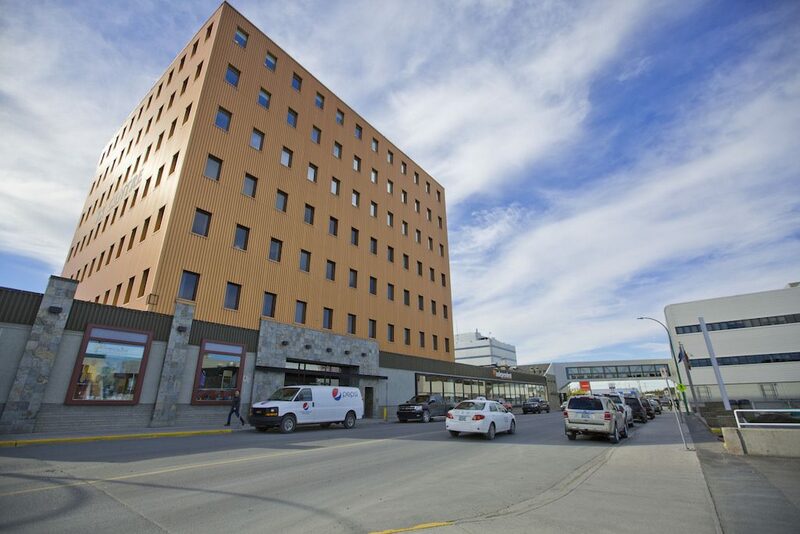 “Construction costs are really high just because you have to drive everything up here,” says Milligan, who notes the building season is short due to frigid weather conditions in Yellowknife during its long winters. And despite its remote location, there is a shortage of developable land, she says. “Because of land claims with First Nations, we actually can’t expand outward. All of our homes and cabins outside city limits, it’s all leased land,” Milligan explains. The average price of a home in Yellowknife, which has a population of about 20,000, is forecast to range between $384,900 and $390,100 this year, according to Canada Mortgage and Housing Corporation. But Milligan says new modular homes are going for up to $450,000 these days. That’s not much less than the cost of a new condo in Toronto, one of the country’s most expensive markets. The average list price of a new high-rise dwelling was about $475,000 in July, according to the latest numbers from Altus Group, a real estate data firm. 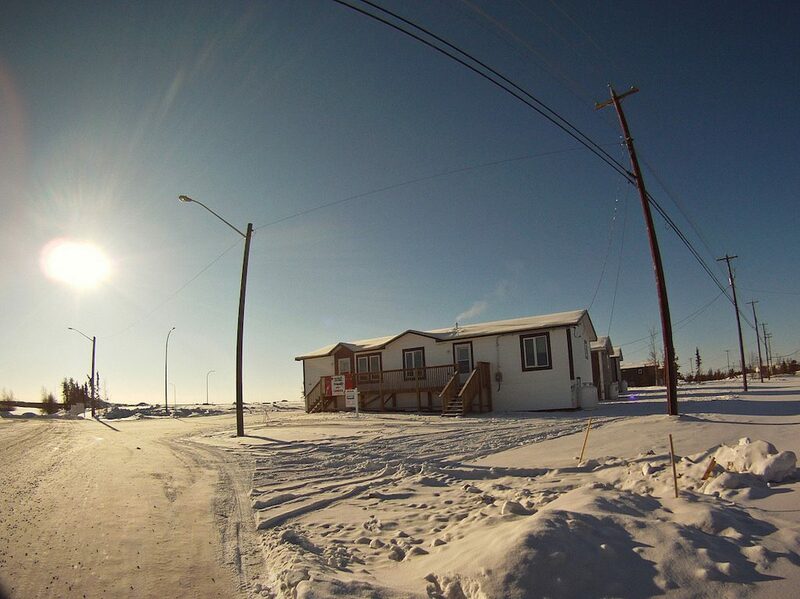 Shane Clark, a realtor with Homelife Real Estate Yellowknife, has sold mobile homes in Yellowknife for more than that. “Probably the biggest shock up here is the price of things,” says Clark. “They’re (potential buyers) coming to a remote community with a population of 20,000 and they’re probably envisioning housing as being more affordable, but we’re the end of the highway. We’re the end of the road,” he explains. After browsing his records, Clark says the most expensive mobile home he has ever sold in the remote capital went for more than $699,000 back in 2012. In 2014, another had a selling price of $660,000. A more-conventional single-wide mobile home last year still commanded a pretty hefty selling price of $435,000, the most he’s sold such a home for. “I believe Molly Milligan might have me beat there,” he admits. Yellowknife’s high-paying jobs provide some relief for homeowners, and jobs are the main reason people move to Yellowknife, says Milligan. “We’re a capital city, we’ve got three levels of government — federal, territorial and municipal,” she says, noting the high share of government jobs for such a small urban centre. Milligan lists the mining industry, a military base and the Royal Canadian Mounted Police as other solid employment drivers. “Even working at a gas station or a Tim Hortons, you’re going to be making $15 an hour,” she says, explaining employers need to pay more to attract — and keep — quality workers. Even in Yellowknife, with its high average household income — $145,706 in 2011, far above the national average of $92,610 that year, according to the City — some first-time buyers are feeling the squeeze. “If you’re a first-time homebuyer, or you’re just getting into the market, really it’s going to be… an older mobile home,” she suggests, though it won’t be like what you’d see in a trailer park in Ontario (they aren’t on wheels, and few still use septic tanks). Affordability, or a lack thereof, is one of the biggest stories in Yellowknife’s housing market right now, Yellowknife Mayor Mark Heyck says. The City has taken a number of steps to address this, and it continues doing so, he says, through social programs and planning. “We did set aside certain parcels for medium to high-density developments,” Heyck explains, referring to the Niven Lake subdivision in particular. Increased condo construction in recent years has brought more-affordable options on the market, he adds. According to CMHC, construction began on 127 multi-family units across Yellowknife in 2013, before dwindling to just 38 in 2014 and bouncing back to 63 last year. Milligan says “condos are huge” in Yellowknife. A two- or three-bedroom unit in a decade-old building will run you about $250,000 to $300,000, with brand new suites pushing $400,000, she says.